Looking for ways to eat healthy on a budget? Shopping at Costco can help! 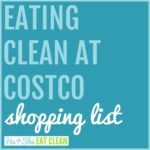 This clean eating Costco shopping list not only includes the items but also the prices, and recipes to use the items! 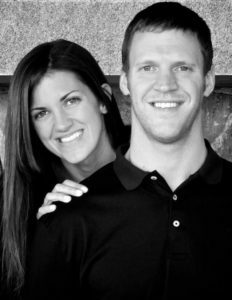 We get a lot of questions about where we shop, how much money we spend, etc. 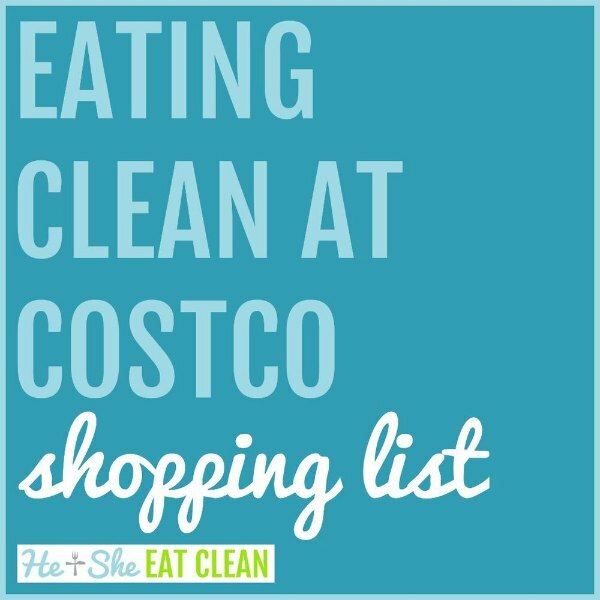 We are going to do a series of posts on “Eating Healthy on a Budget” but wanted to go ahead and share our updated weekly Costco shopping list (we’ve shared a Costco list before but it has been a few years since we updated it!). UPDATE: Here’s our first post in the series: How to eat healthy on a budget! Below are the items we typically purchase from Costco on a weekly basis. We also pick up some smaller items at Publix or Whole Foods Market. 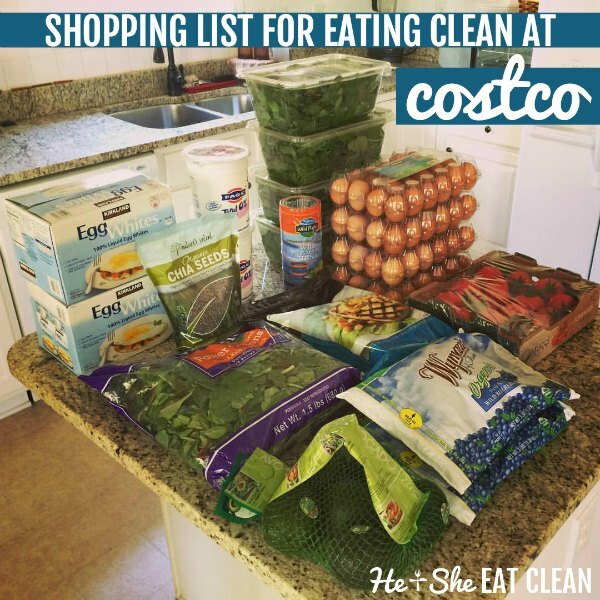 We spend around $80-$110 weekly at Costco for the two of us (Scott eats A LOT!). After you buy all of your groceries you will be ready for food prep! We have the ultimate guide to meal prep that includes our step-by-step process! I’ve listed the item, price, and the recipes that we typically use the item for. You can find all of our recipes listed by meal on the website. 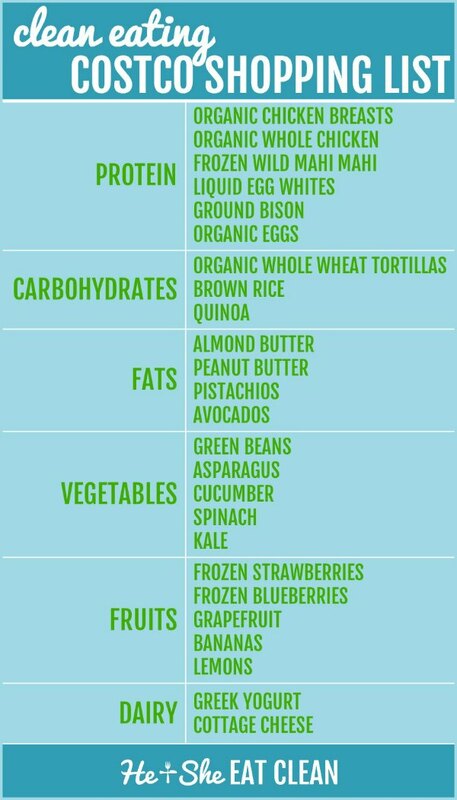 >>> Looking for a printable version of this shopping list? Click here to print! *You will be asked for your email address and then directed to the printable shopping list. Please note that these are the prices at our local Costco in GA. Availability and pricing will vary. You guys are so cute. 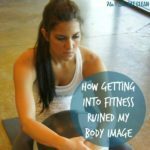 I love that you have a healthy life style and changed your life. I get overwhelmed when I walk in the store and can never figure out what to make my family of 6 to eat. I usually resort to prepackaged foods. Not healthy. 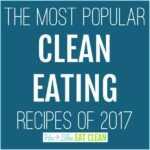 My dream is that we are clean healthy eaters. HI Caryl, I am just now seeing this comment but thank you for the nice message. 🙂 You can do it! Have you seen our meal plans? 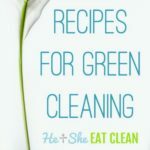 I also have a friend that is going to be posting soon about how to eat clean with kids. Let us know if you ever have questions! Is the salmon not clean? If yes do you have any suggested dishes/recipes? Hello! Yes, it is if you purchase the wild salmon. We buy this when Costco has it in stock. We don’t have many recipes on the website for salmon but we definitely need to change that soon. We typically grill our salmon but also love it baked. I’ll include a few recipes we do have below. Check back for more soon!